« Mad Scientists’ Halloween Extravaganza! 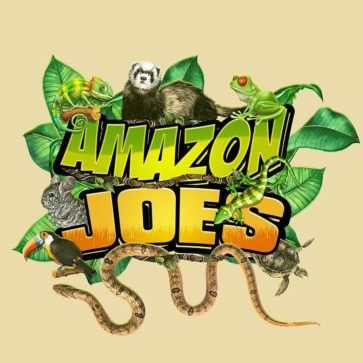 Local Exotic pet store, Amazon Joes, will be visiting us for a meet and greet with some of their crawly critters! Come learn about snakes, spiders, and more – included with general admission.